Posted on 2009/09/08 by moroi. 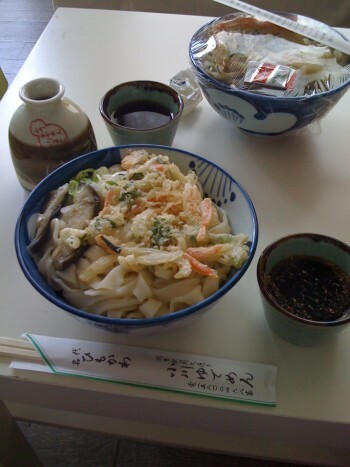 This entry was posted in 今日の食事. Bookmark the permalink.